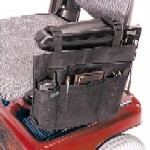 This Scooter Basket Liner is the perfect solution for easy access to your personal belongings! 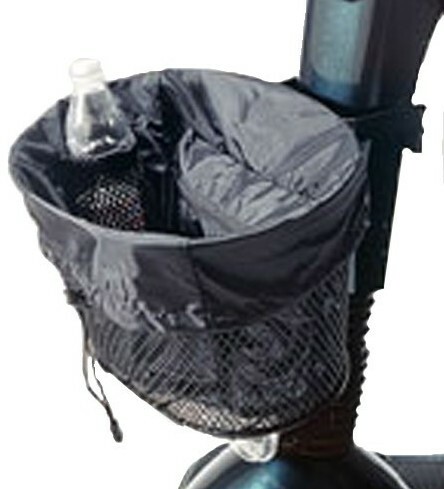 The Scooter Basket Liner offers privacy and prevents small items from falling through the basket. The liner features a handy zippered front pocket and dual expandable pouches to hold a beverage, your cell phone, or other personal needs. 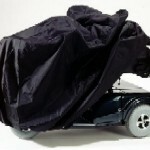 Made of durable nylon and includes an adjustable drawstring to fit most scooter baskets. 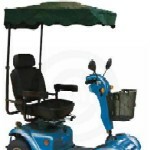 The dimensions of the scooter liner are 13" x 10" x 11". Available in Black.